Unlike modular conservatories used by many companies and DIY stores, Transform Home Improvements create a bespoke design for you. Various styles of conservatories ensure they compliment your home and increase the character. We use one of the market leaders roof systems to ensure perfect finishings. As our conservatories are designed individually and uniquely for you we can accomodate a variety of budgets and for different tastes. 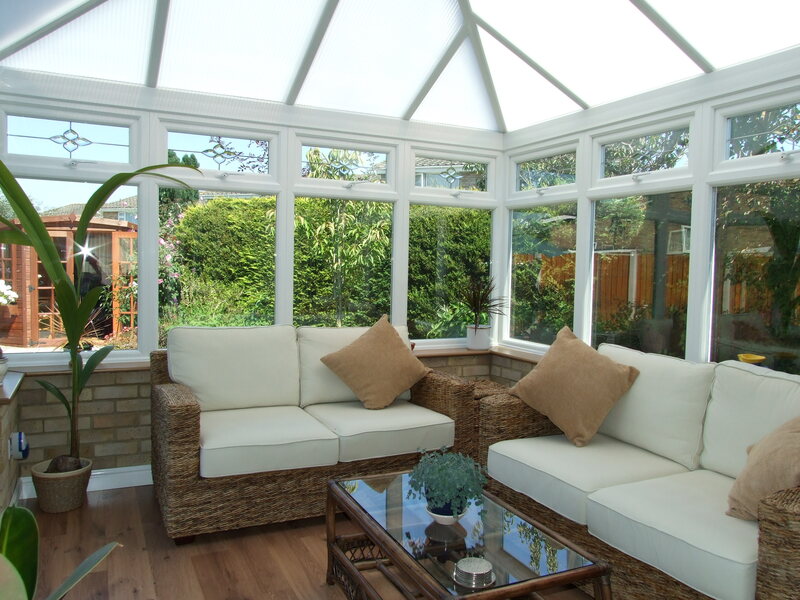 A conservatory can transform the look and shape of your home and expand your living space. The team at Transform Home Improvements use the latest technologies combined with traditional methods to create conservatories that not only look great but also withstand time and the British weather! Choose from a range of designs to suit your property.